Florida has become a hotbed for driverless car technology. The self-driving vehicle is moving from the Jetsons to a road near you, and things are moving fast. 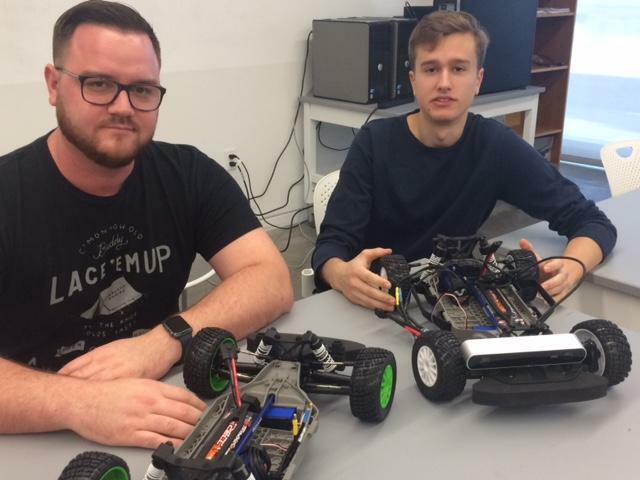 At Florida Polytechnic University in Lakeland, students are just starting a brand new class that teaches the basics of building an autonomous vehicle. More information Here.